Jennifer (Jenny) Jackson Hartford, Jess Jackson’s oldest daughter, started working in the family business as a teenager. 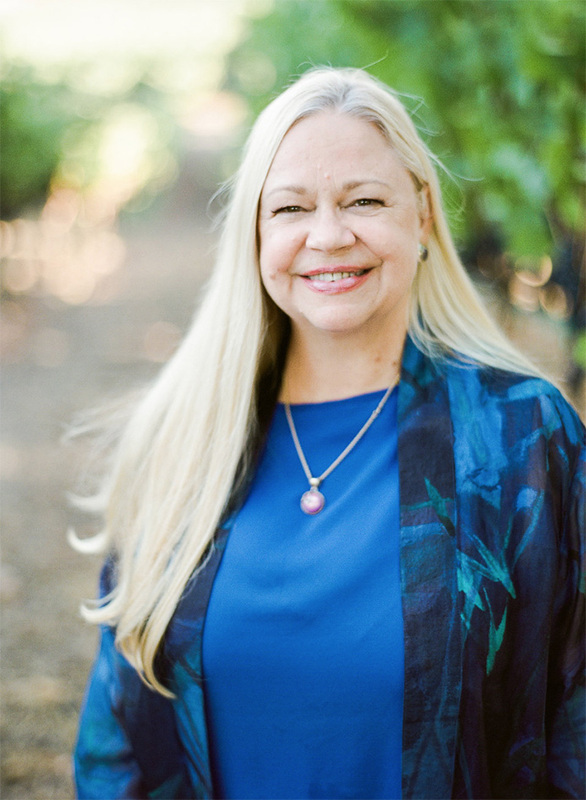 More than 40 years ago, in the 1970s, she and her sister Laura helped plant the family’s first vineyard in Lake County California. Jenny traveled extensively across the United States to make initial presentations and promotions of the new and, at the time, little-known Kendall-Jackson wines. By the time she graduated law school in 1982, Jess had just begun to make Kendall-Jackson wines, and he asked her to help with marketing, sales and communications for the new winery. Since then, Jenny’s passion for wines has only increased. Jenny is co-proprietor of Jackson Family Wines and her husband, Don Hartford, is vice chairman. Jenny and Don are also the founders of Hartford Family Winery. Their daughter Hailey and son MacLean are now beginning their own chapters in the Jackson Family Wines story.